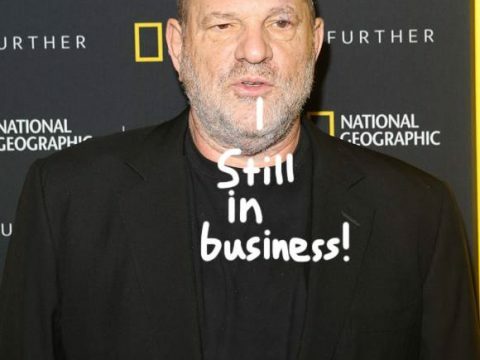 Home Abs The Weinstein Company Is NOT Shutting Down! 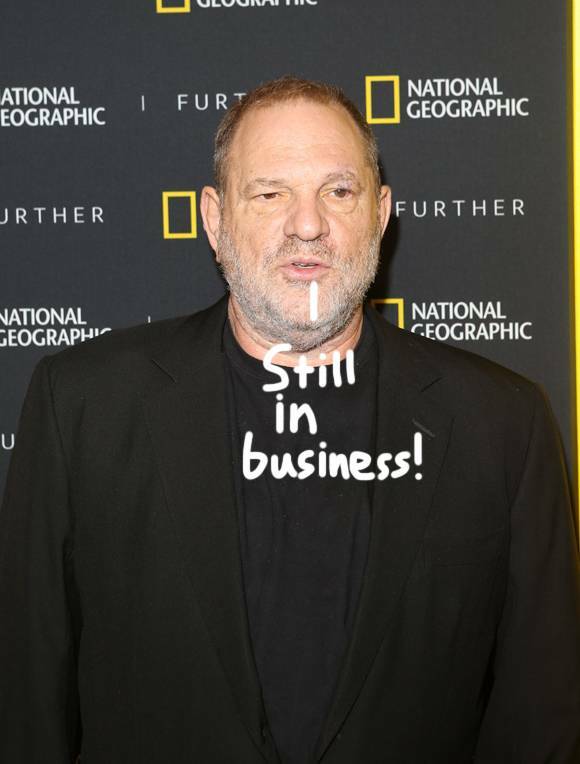 The Weinstein Company Is NOT Shutting Down! Amid Harvey Weinstein‘s sexual harassment scandal and termination, The Weinstein Company is NOT closing its doors in response to the controversy. Related: This Harvey Weinstein Babysitter Interview Story Is SO CREEPY! On Friday, TWC co-CEO Bob Weinstein released the following statement denying rumors, and says business “moves ahead” despite Harvey’s exit! Interesting enough, all of these titles are releases from TWC’s genre division Dimension Films. Previous articleDonald Trump Can Wish The Navy A Happy Birthday On Twitter, But NOT Daughter Tiffany! Next articleJimmy Fallon Doesn’t ‘Care That Much About Politics’ To Talk About Trump On Tonight Show — WATCH HERE! 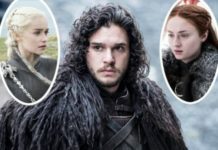 Ick! Every Aspiring Actress Needs To Read This! Read Jennifer Lopez’s Loving Birthday Tribute To Alex Rodriguez!